Hello and welcome to the online world of Chrisbeon. 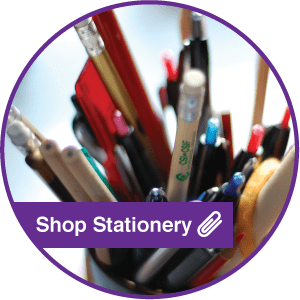 If you are new to us, we are a business & office products company based in Telford and Shrewsbury, Shropshire. 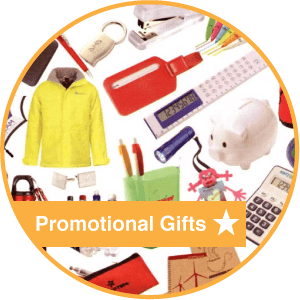 We supply quality office furniture, office stationery, printer consumables, Café/Restaurant & Catering items, promotional gifts and design & plan office interiors. We supply & service customers throughout the UK on a daily basis. 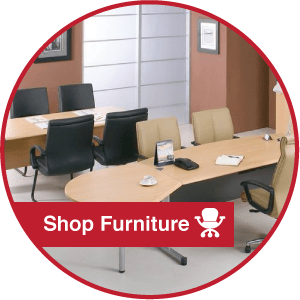 If you are local why not pop in to one of our showrooms. 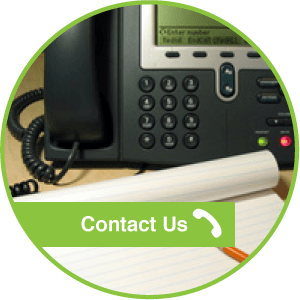 Contact us at sales@chrisbeon.co.uk or call us on 01952 292606 to speak to one of our experienced staff who can help with your enquiry or arrange a meeting at your premises to discuss your requirements further.